Recommended for aged 40 or above. Include Differential white count, Kidney Function Test, Lipid Test, Liver Cancer Screening, Prostate Cancer Screen, Cervix Cancer Screen etc. 1. Promotion will be ended on 30 April 2019. 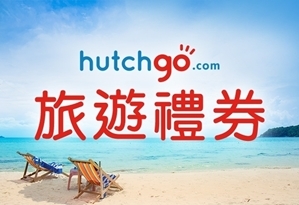 After successful payment, customer will receive a redemption email within 2 weeks included the redemption voucher code offered from hutchgo.com. 2. 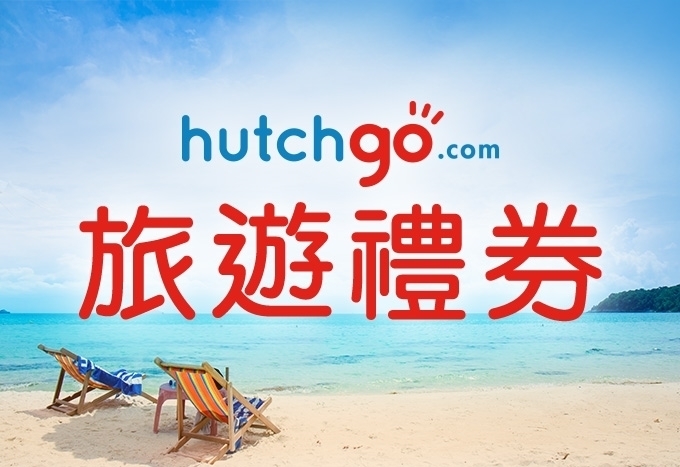 Once customer has chosen the premium of “hutchgo travel voucher”, it cannot be replaced with another premiums and customer cannot change or cancel the purchased body check plans. 3. The e-voucher must be redeemed within 6 months after issue, the specific expiry date will be listed in the redemption email. Please check the redemption email and redemption period clearly, for any cases which customer forget to redeem before deadline or fail to receive redemption code due to filling wrong email address etc, health.ESDlife will not grant back the e voucher or offer any compensation of other premium. 4. Valid travel period is not restricted. 5. The e-Coupon is only applicable for Flight, Hotel or Package. Transaction amount excludes any applicable taxes, surcharges, travel insurance, pocket wifi, travel kit, airport transport service or processing fee. Reservation must be made at www.hutchgo.com.hk or through hutchgo.com Hong Kong Reservation Hotline at 3192-0900. 6. 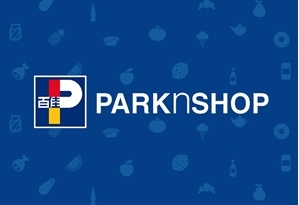 Each transaction will be entitled HK$200 instant discount. 7. This e-Coupon can only be used once. 8. Reservation made through the hutchgo.com Hong Kong Reservation Hotline will be charged HK$30 Process Fee per ticket. 9. 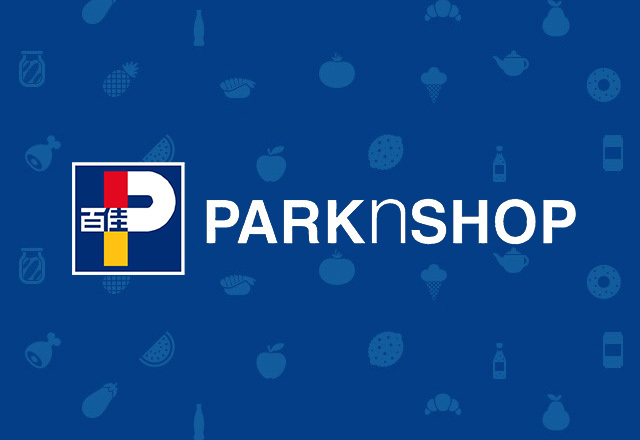 Only 1 e-Coupon can be used for each transaction. 10. The e-Coupon need to be provided at time of payment and no e-Coupon can be used once reservation is confirmed. For enquiries, please email to customerservice@hutchgo.com.hk. 11. These e-Coupon cannot be used in conjunction with other promotional offers or discounts and cannot be redeemed for cash or cash equivalent neither. 12. This e-Coupon cannot be used for air ticket paid to the Air Carrier or hotel booking settled at the hotel front desk. 13. Any unused services, refund is not applicable and not valid for exchange of other services. 14. Hutchison Travel Limited reserves the rights of final decision on all matters relating to this offer. Include Differential white count, Kidney Function Test, Liver Function Test, Lipid Test, Liver Cancer Screening, Prostate Cancer Screen (Male Only), Cervix Cancer Screen (Female Only) etc. - Quality HealthCare will contact the customer within 3 working days after successful payment. Customers can also call hotline at 8100 8138 for booking. - Customers must present their identity cards and print the order confirmation letter on the appointment day. HKD80 administrative fee will be charged if customers require Quality HealthCare to print the order confirmation letter. - Physical check up plan is applicable to people aged 18 or above only. - Physical check up plan is not applicable on Sunday and Public Holidays. - Hepatitis A/B antigen and antibody report issued in last 3 months must be presented prior to Hepatitis A/HepatitisB/Hepatitis A&B vaccination. Extra fee for blood test will be applied if you cannot present a valid report. - Doctor's consultation is included prior to the 1st dose of vaccine. Doctor’s consultation fee of $300 applies if patient is not suitable for the vaccine injection after Doctor's consultation. - Vaccination is not applicable to Jordan (Diagnostic & Imaging Centre). Disclaimer: ESDlife does not operate or provide the service above. ESDlife is irresponsible to any loss, injury or law action caused by using this plan. Any claims and inquiries should be addressed to Quality HealthCare Physical Centres. Monday - Friday: 8:30a.m. – 6:30p.m. Monday - Friday: 8:30a.m. – 1:00p.m. ; 2:00p.m. – 6:30p.m. Monday - Friday: 8:30a.m. – 6:45p.m. Monday - Friday: 8:30a.m. – 1:30p.m. ; 2:30p.m. – 6:30p.m. Monday - Friday: 8:30a.m. – 1:30p.m. ; 2:30p.m. – 6:30p.m. Monday - Friday: 9:00a.m. – 1:30p.m. ; 2:30p.m. – 6:30p.m. Monday - Friday: 8:30a.m. – 2:00p.m. ; 3:00p.m. – 6:30p.m. Monday - Friday: 9:00a.m. – 7:00p.m. Monday - Friday: 8:00a.m. – 9:00p.m. Sunday and Public Holiday: 9:00a.m. – 6:00p.m. Monday - Friday: 9:00a.m. – 1:00p.m. ; 2:00p.m. – 6:30p.m. Monday - Friday: 8:30a.m. – 7:00p.m. Sunday and Public Holiday: 9:00a.m. – 1:00p.m. Sunday and Public Holiday: 9:00a.m. – 5:00p.m. Monday - Wednesday & Friday: 9:00a.m. –8:00p.m. Thursday & Saturday: 9:00a.m. –6:00p.m. Monday - Friday: 8:30a.m.– 7:00p.m. Monday - Friday︰9:00a.m. – 1:30p.m. ; 2:30p.m. – 6:30p.m. Monday - Friday︰8:30a.m. – 1:30p.m. ; 2:30p.m. – 6:30p.m. Monday - Friday︰8:30a.m. – 2:00p.m. ; 3:00p.m. – 6:30p.m. Monday - Friday︰8:30a.m. – 6:45p.m. Monday - Friday︰8:30a.m. – 6:30p.m. Monday - Friday︰8:30a.m. – 1:00p.m. ; 2:00p.m. – 5:30p.m. Monday - Friday︰8:30a.m.– 2:00p.m. ; 3:00p.m. – 6:30p.m. Monday - Friday︰8:30a.m. – 1:00p.m. ; 2:00p.m. – 6:30p.m. Monday - Friday︰8:30a.m. – 1:00p.m. ; 2:00 – 5:30p.m. Monday - Friday︰8:30a.m. – 11:00p.m. Sunday and Public Holiday︰9:00a.m. – 6:00p.m. Monday - Friday︰9:00a.m. – 1:00p.m. ; 2:00p.m. – 6:30p.m. Monday & Friday︰9:00a.m. – 1:00p.m. ; 2:00p.m. – 7:00p.m. Tuesday - Thursday︰9:00a.m. – 1:00p.m. ; 2:00p.m. – 6:00p.m. Saturday︰9:00a.m. – 1:00p.m. ; 3:00p.m. – 6:00p.m. Monday - Friday︰8:30a.m. – 7:00p.m. Sunday and Public Holiday︰9:00a.m. – 1:00p.m. Monday - Friday︰8:30a.m. – 8:00p.m. Sunday and Public Holiday︰9:00a.m. – 5:00p.m. Monday - Friday︰8:30a.m. – 1:00p.m. ; 3:00p.m. – 7:00p.m.